Read on to know about one such amazing recipe ‘Kale Salad’ by Meghan. Here is the recipe to prepare kale salad, the way Meghan Markle enjoys. 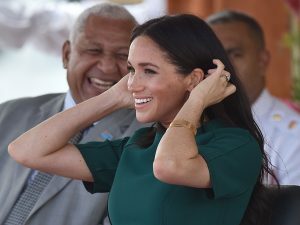 Meghan Markle was a popular food blogger before joining the ranks of the royal family. 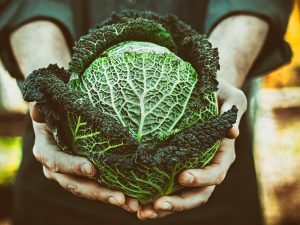 She has been advocating healthy eating since quite some time and in this process has created some really amazing and delicious food recipes to achieve healthy living. 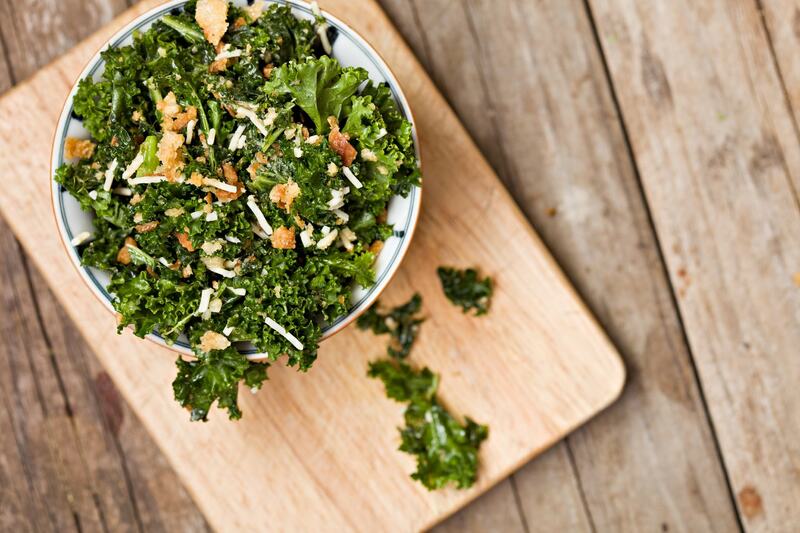 Read on to know about one such amazing recipe ‘Kale Salad’ by Meghan. To create this delicious salad, you would require the following ingredients. To prepare this salad, start off by lightly toasting the almonds in a dry pan until the almonds turn golden brown in color. Then, remove the kale stems and cut the bunch into long shreds or ribbons. In a large bowl, whisk the oil, lemon juice, Greek thyme honey, shallots, red pepper flakes, and sea salt. Add the ribboned kale, chopped dates, and toasted almonds to the salad dressing. Give everything a nice mix until all the ingredients are well coated with the salad dressing. Top the salad with parmesan cheese and serve! 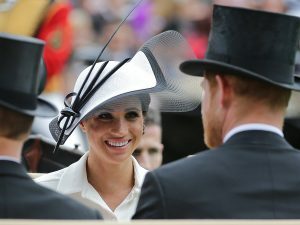 The Queen Banned Meghan Markle From Eating This One Food – But Why?